Very happy with shirt design (and price) and delivery. Great products. Delivery quick, and items well packaged. 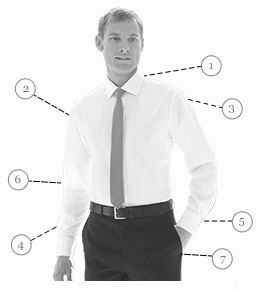 This company produces great men's clothes, although you do have to be careful about which "fit" you are, depending on body shape - classic, tailored, fashion. Prices are also great, if you buy during one of the many half price offer periods, or end of season sales. Delivery is always quick, and items are well packaged, unlike so many other clothes sellers. There are also free returns. 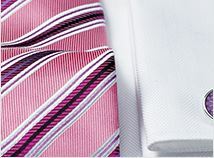 Overall, an excellent company from which to buy your suits, jackets, shirts etc. 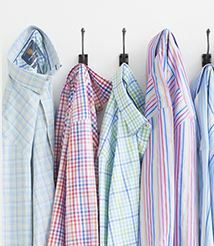 I'm a bit of a shirt-a-holic and have now ordered and received two orders totalling six shirts with more to come in the future. 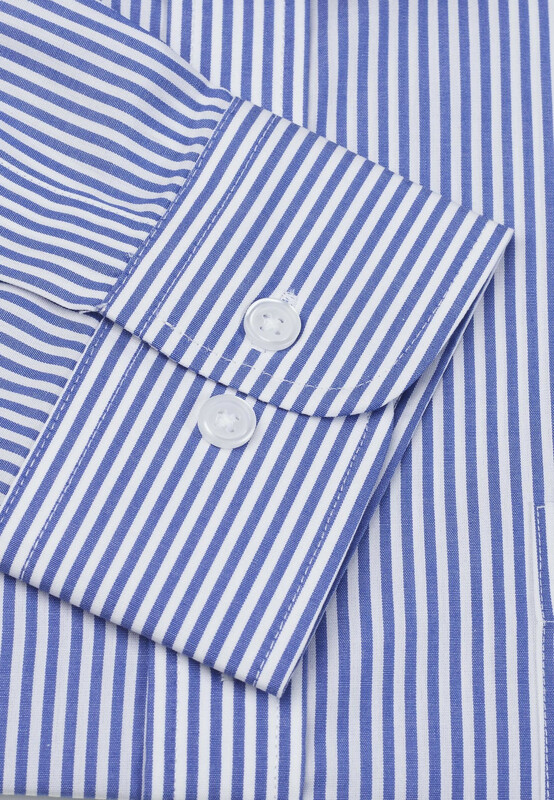 They arrive packaged well and the quality of the fabric and the cut is superb. I've ordered suits and shirts. Appear fantastic quality which made them excellent value for money. Delivery was quick with communication impeccable. I ordered 4 shirts, one was out of stock; they called me to sort out what I wanted then they arrived the next day. I ordered one jacket too large; to send back was a doddle (it come with a return label postage paid!!) - replacement came within a week of me sending back. I really can't recommend highly enough. Very well pleased with the service and quality of the shirts i ordered thank you paul Graver. Quality, service and reliability every time. This is the first time I ordered shirts from BT but have to say it will not be the last. I do order a batch of shirts at a time online and have used the competition and always been happy but as I couldn't get what I wanted from my present supplier I thought I would give BT a go. I have to say the quality is far better and the choice was and at no additional cost. They feel expensive and they look amazing. I've bought four and will be going back for more. I can't recommend them enough. Excellent customer service good quality products. Great shirt's and fast delivery! 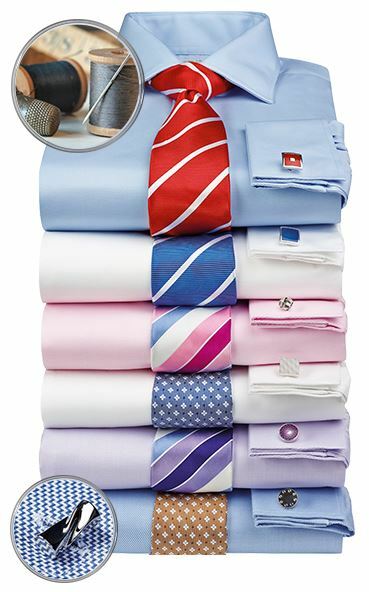 Have received 6 fantastic shirts, their quality is top notch. The size is bang on and the delivery time under the expected. Will recommend and will be purchasing again. If you are looking for quality and service then look no further ! I am very impressed with the quality and fit of this shirt. The material is great. 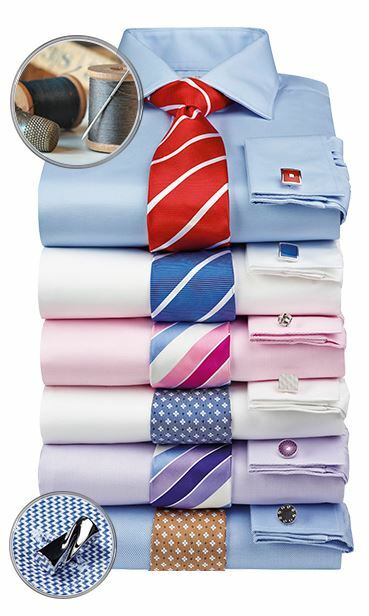 I particularly like being able to choose to button the cuff or wear cuff-links—a feature often missing from many other competitor products. 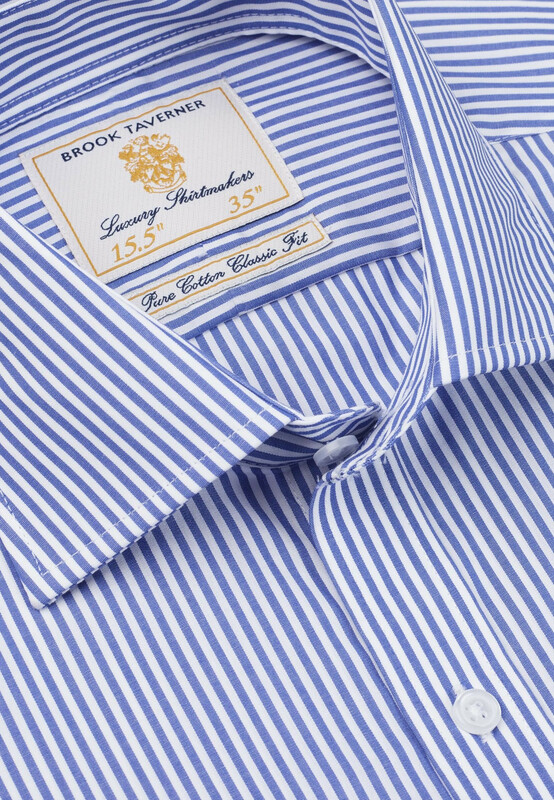 If it last as long as the shirt from Brook s it will speak for itself. Shirt is good quality but had to return it as too big. Everything fine except that the size 16 collar would be too tight if I wanted to wear shirt with a tie. I am 6'6" tall and have a neck measurement of 18.5", chest 52" I need extra length in the body not just in the sleeve. Can you help me?